Why not try my international picture quiz for New Year 2019? Check out how smart you are. 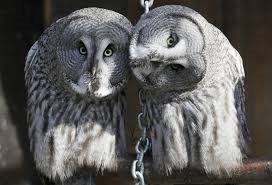 Click on the link below the wise owls . . .